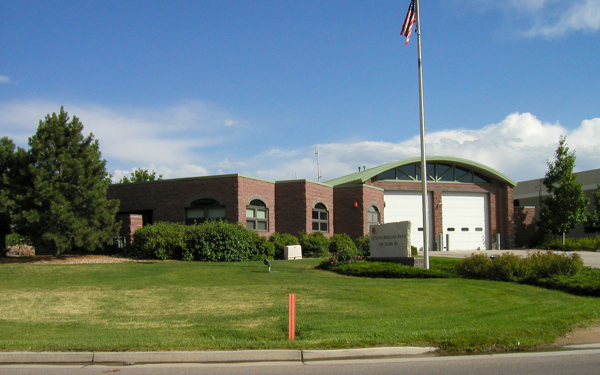 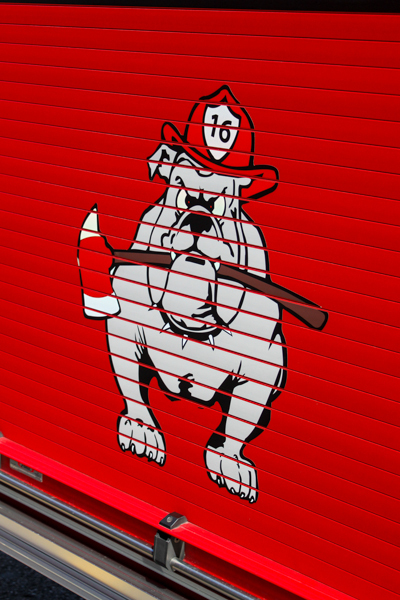 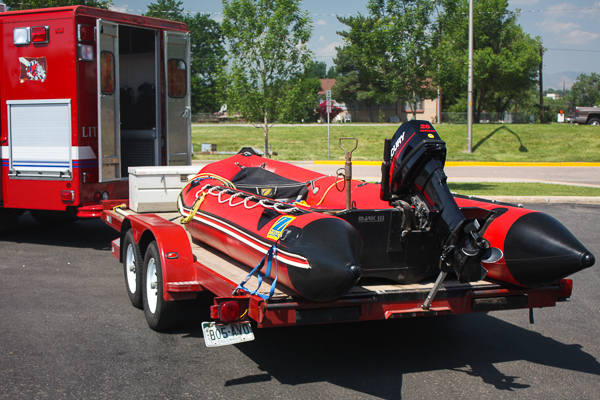 Fire Station 16 was located at 8119 Blakeland Dr. in Douglas County near Santa Fe & C-470, built in 1994. 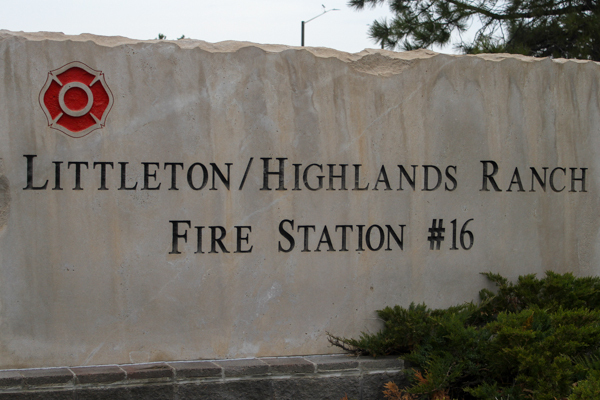 Station 16 protected a mixed area of residential, commercial, industrial and most of Chatfield State Park. 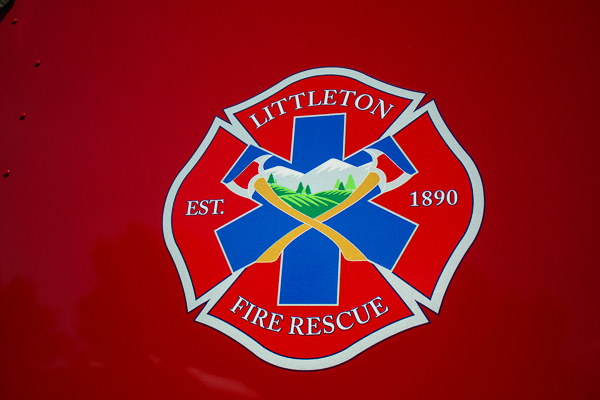 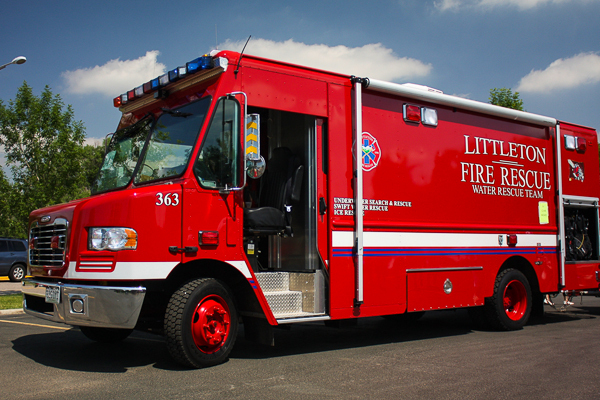 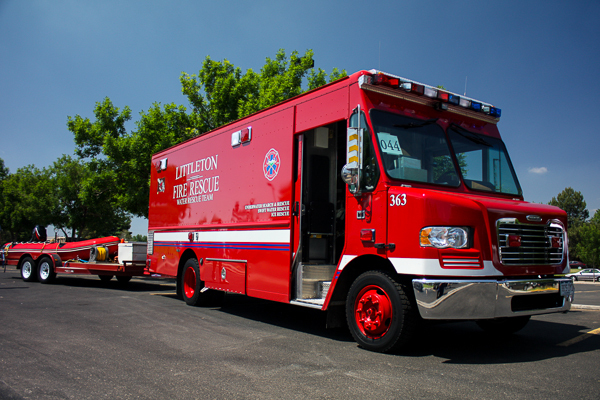 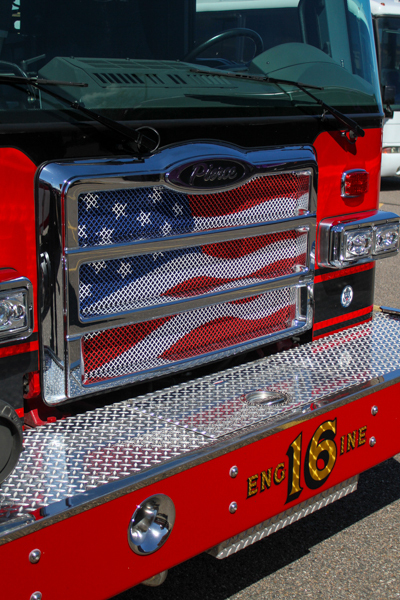 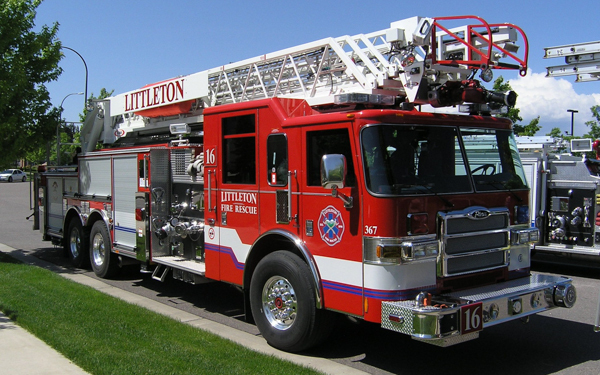 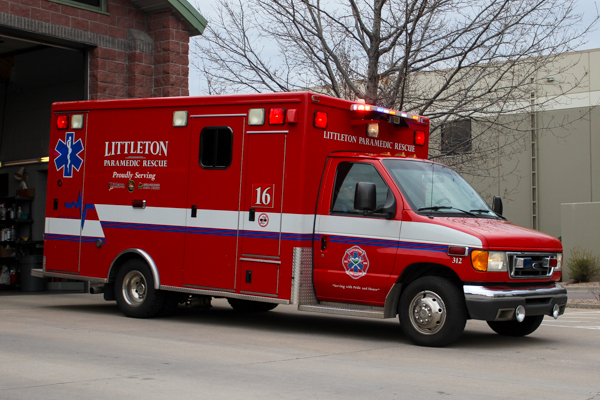 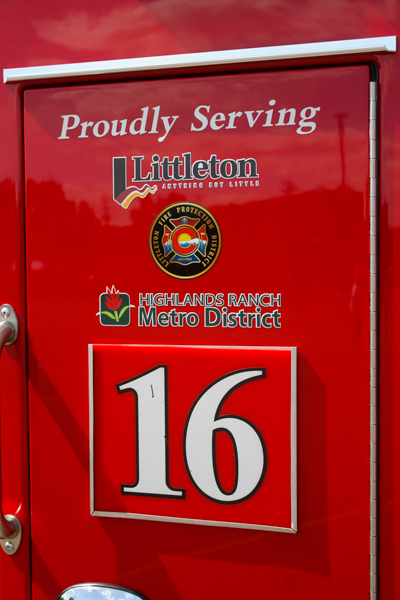 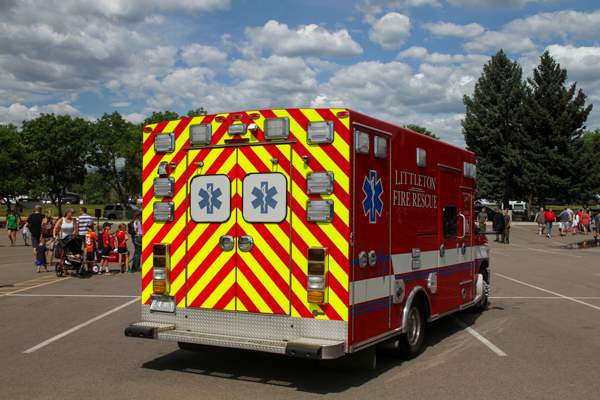 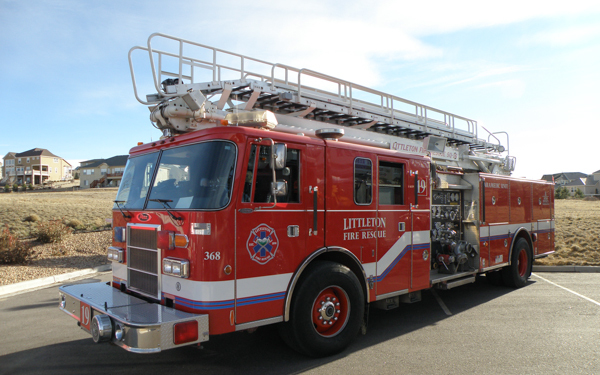 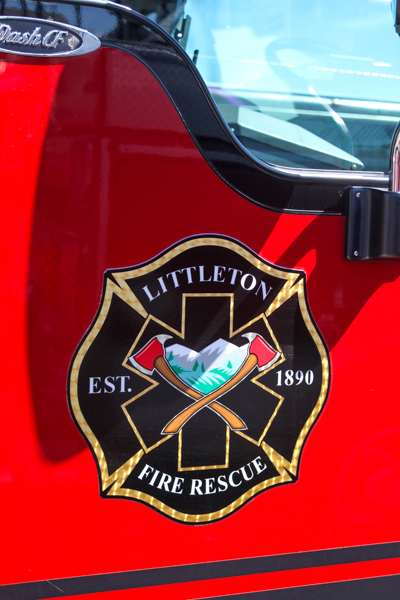 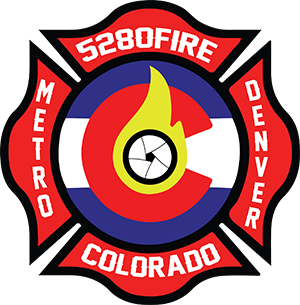 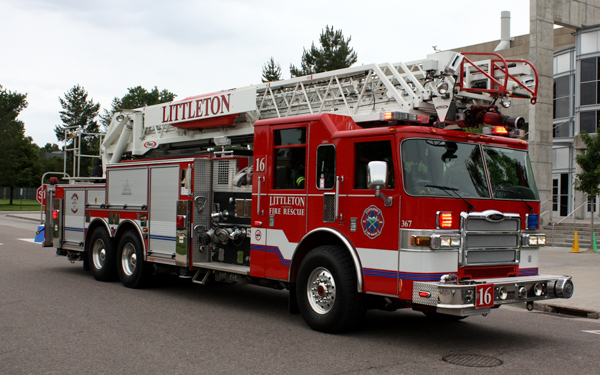 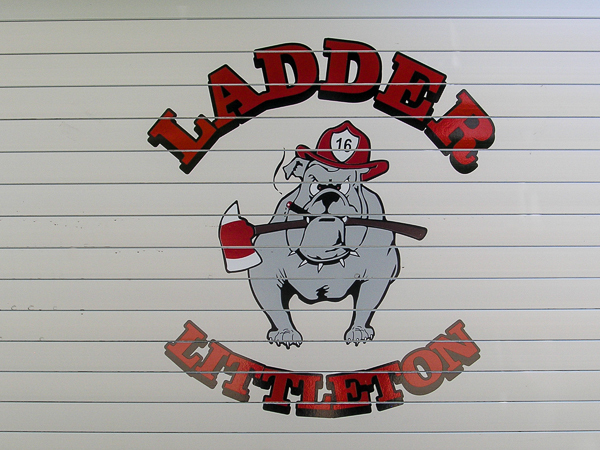 Station 16 was owned in thirds by the City of Littleton, Highlands Ranch Metro District and Littleton Fire Protection District. 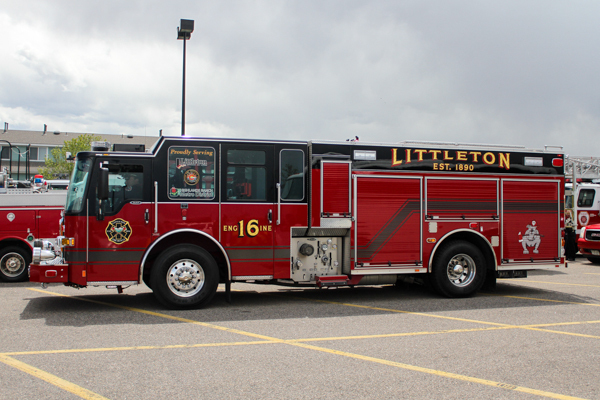 This station became South Metro Fire Rescue Station 16. 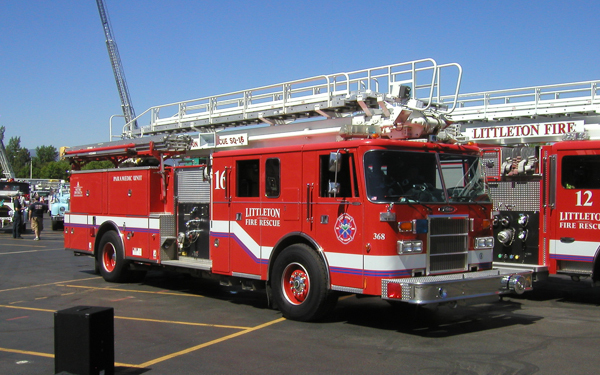 Engine 16 (356) 2002 American LaFrance / Becker 500 gallon water tank / 1250 gpm pump, also ran as former Engine 15. 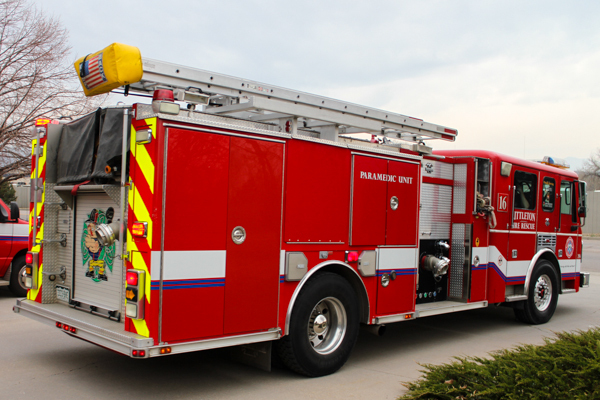 Squrt 16 (327) 1983 Pierce Arrow 50′ Tele-Squrt. 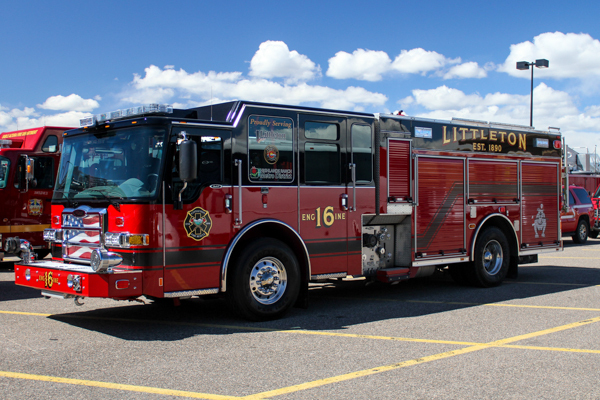 Squrt 16 (365) 1993 Pierce Lance 65′ aerial 500 gallon water tank / 1250 gpm pump, also ran as Reserve Squrt 19. 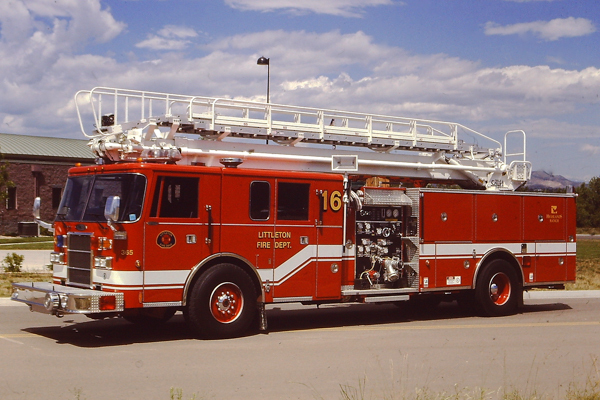 Squrt 16 (368) Pierce Lance 65′ aerial, also ran as Reserve Squrt 19. 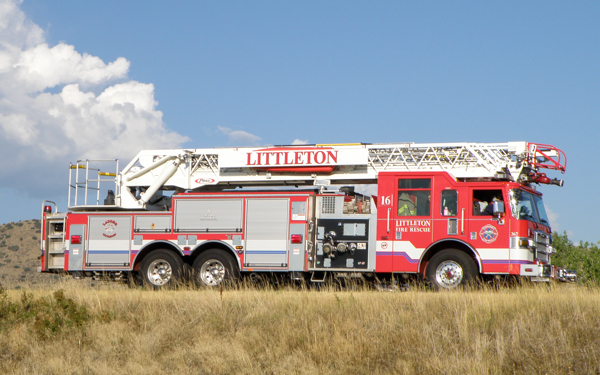 Shown here running as Reserve Squrt 19. 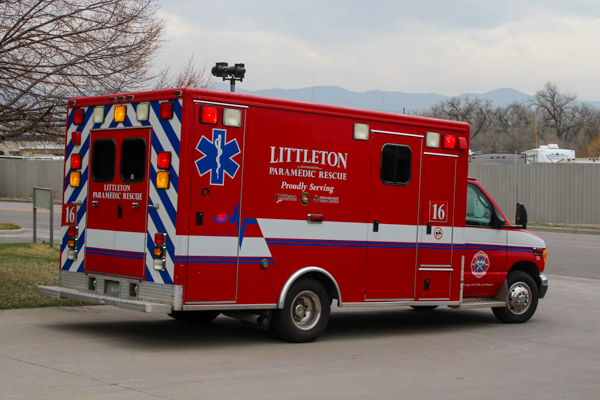 Medic 16 (312) 2003 Ford E-Series / McCoy Miller, also ran as Medic 11 & Medic 13. 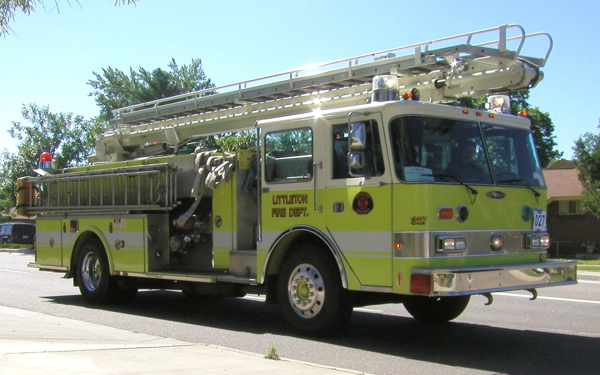 Ladder 18 (367) 2006 Pierce Dash 105′ rear-mount quint 500 gallon water tank / 2000 gpm pump, also ran as Ladder 18. 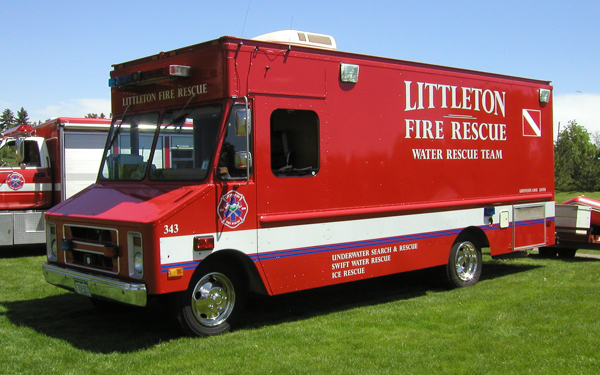 Dive 16 (343) Chevy Stepvan. 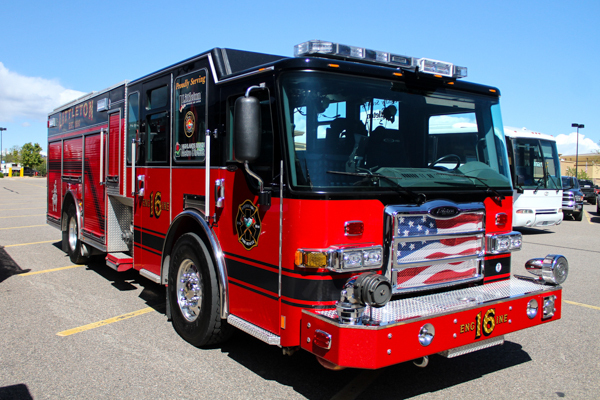 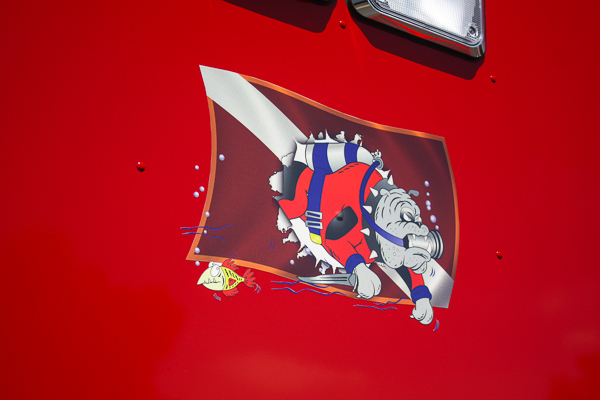 Engine 16 (366) 2015 Pierce Dash CF PUC (28070) 650 gallon water tank / 1250 gpm pump with 40 gallons of foam (Husky), became South Metro Fire Rescue Engine 16. 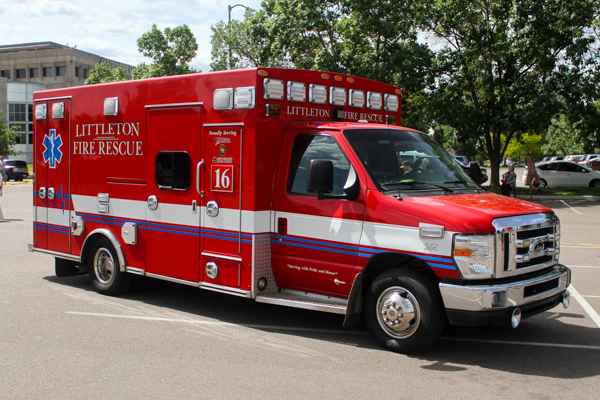 Medic 16 (364) 2010 Ford E-Series / Braun, became South Metro Fire Rescue Medic 16. 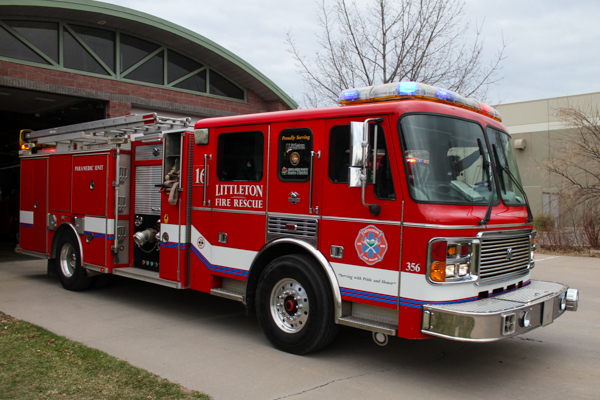 Dive 16 (363) 2007 Freightliner MT-55 / Olson Route Star / SVI, part of the Metro Dive Team, became South Metro Fire Rescue Dive 16.